Cologne in 24 hrs.. Cologne is the fourth largest city in Germany and is home to over one million local and international inhabitants. 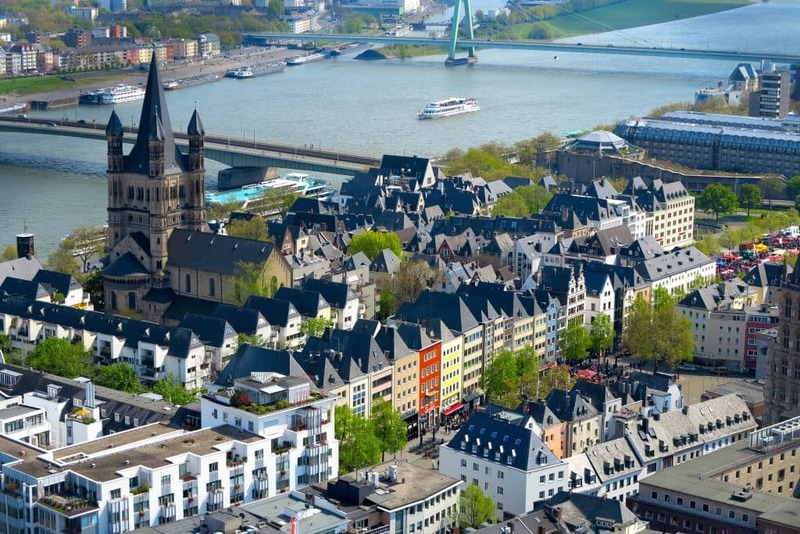 Located on the Rhine river, the city bustles with a vibrant vibe and is a favorite metropolis for expats and students. 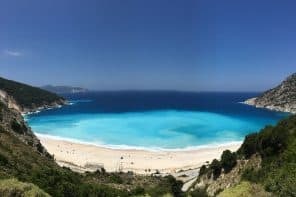 The city is known for having a Mediterranean feel (unlike many other German cities) and is due to its history as the most important trade and production centers in the Roman Empire north of the Alps. Cologne is small enough to see all the main attractions and get a feel of the city within 24 hours, so here are my suggestions if you’re only visiting the city for a short time. 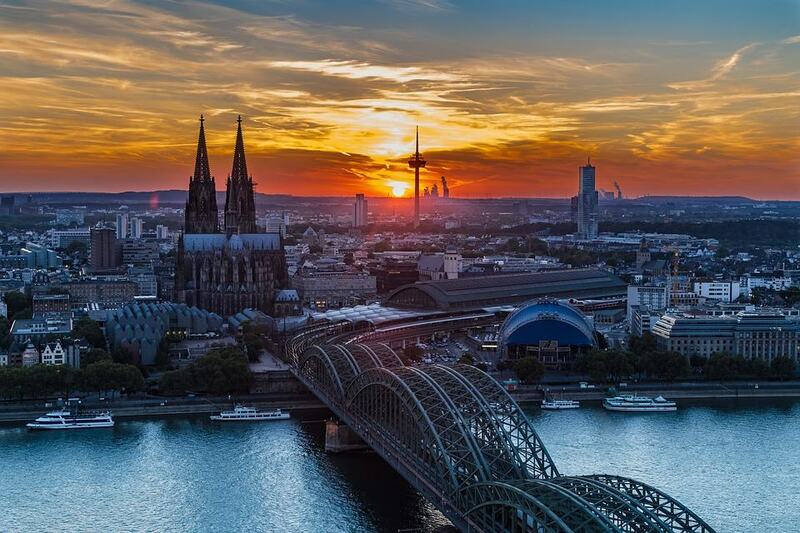 Kick-start your day with a spectacular view of the Kölner Dom from the Hohenzollern Bridge. 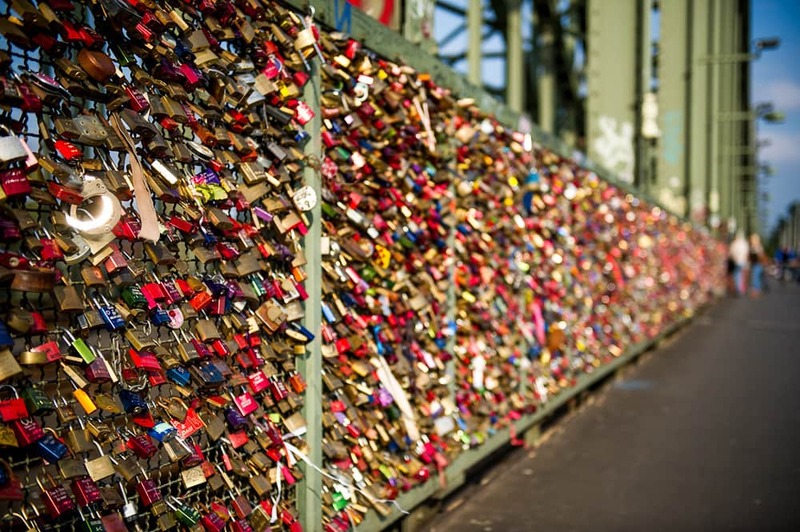 It is here you can also leave a love lock on the bridge if you would like to publicly honor your love. Soak up the buzzing atmosphere along the Rhine river and take a stroll along the promenade. 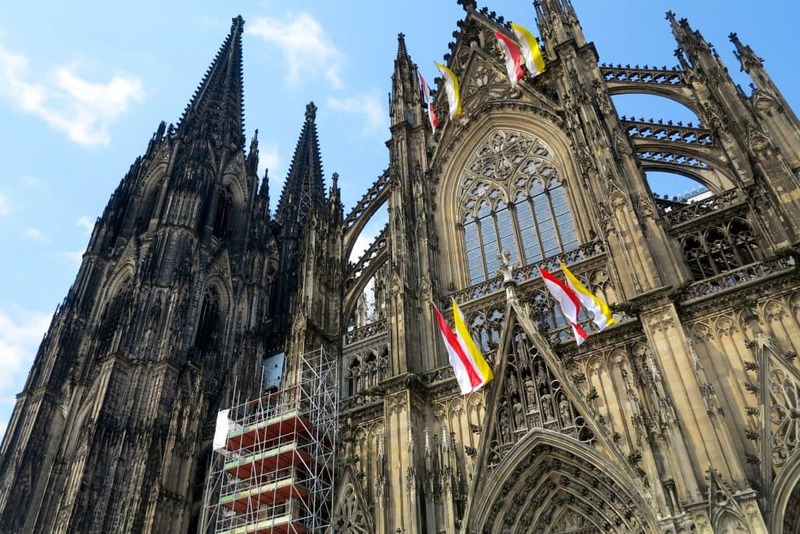 A trip to Cologne isn’t complete without a visit to the spectacular Kölner Dom which was built in 1248. With a height of 157.38 meters, the cathedral is the second highest church in Europe and the third highest in the world! I highly recommend climbing the quick 533 steps to really enjoy the impressive views across the city and the Rhine. Entrance to the church is free and to climb the stairs will set you back €3 per person. 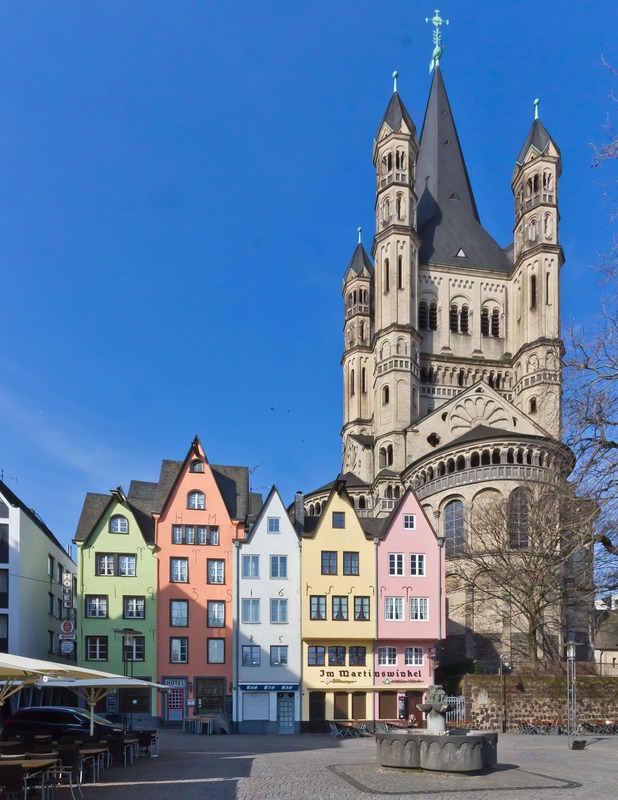 Once you’ve worked up an appetite climbing the Dom, enjoy lunch in the city’s historical center known as the Altstadt. Try the famous Peters Brauhaus (also a brewery) for a traditional German meal. Don’t forget to order the local brew! Kölsch beer is a specialty beer only brewed in Cologne and is a light ale traditionally served in 0.2 liter Kölsch glasses. For something a bit lighter on the wallet, Die Fette Kuh is the king of burgers and hot dogs in the city. Watch out for their Triple Cheese Burger with cheddar, Gruyère and buffalo mozzarella. Delicious! 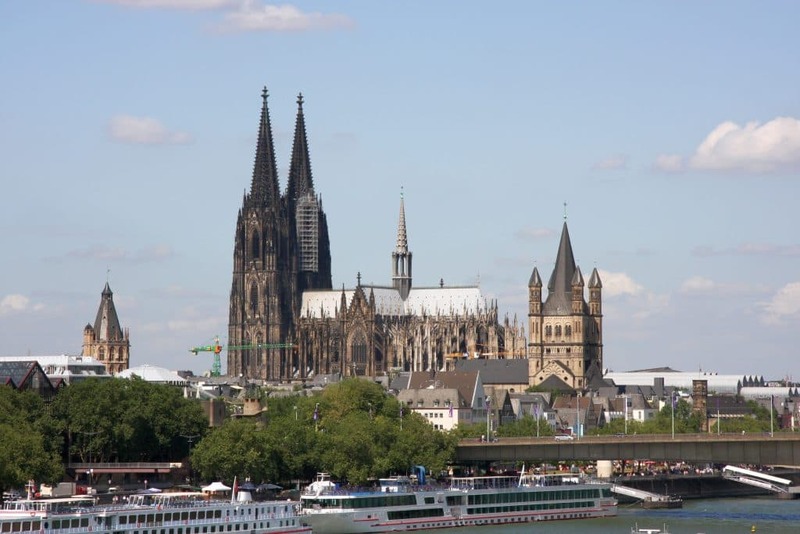 Cologne is one of the more popular shopping destinations in Germany. On Schildergasse and Hohe Strasse you will find big department stores and your regular high-street stores. I recommend Ehrenstraße in the Belgium quarter if you’re looking for something more unique like local designer Funktion Schnitt which sell beautifully crafted t-shirts made of merino, tencel, linen and organic cotton to name a few. 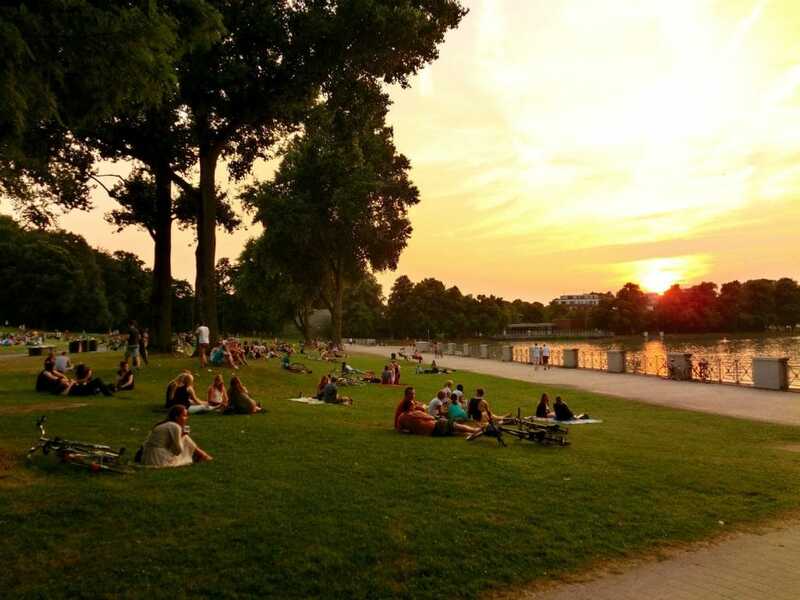 The Aachener Weiher is part of a large park hugging the ring of Cologne and is the central meeting place for the young and hip in the city. Take the tram to the park and grab yourself a spot on one of the swinging chairs which look out to the pond. Watch the sun go down with a drink at the Biergarten and enjoy some chill out time as the day turns into night. 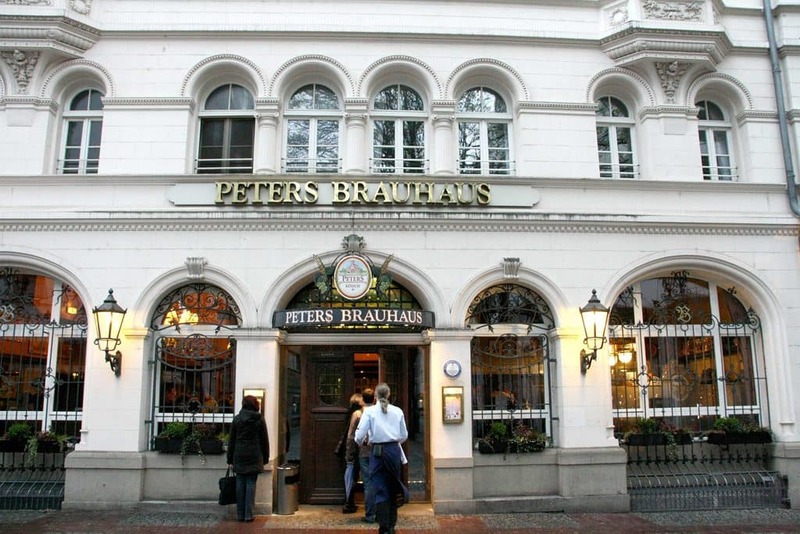 The nightlife all happens starting from Brüsseler Platz with a number of vibrant bars and restaurants to choose from. 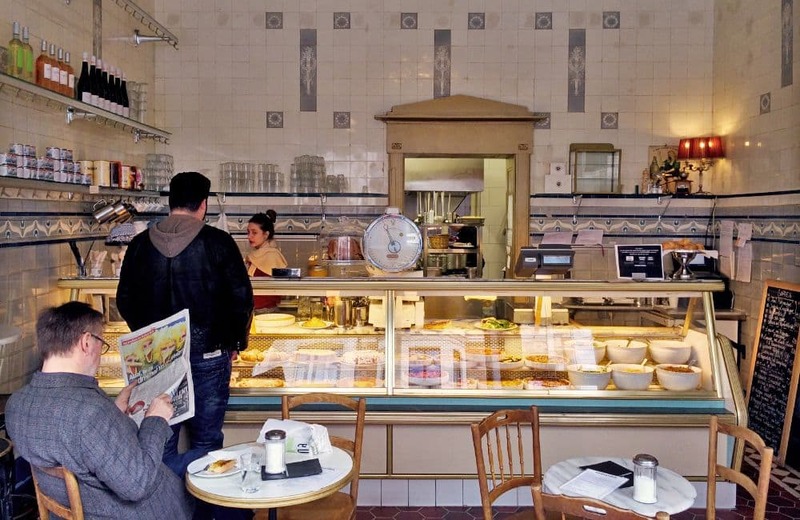 Venture to Aachener Strasse for dinner at Metzgerei Schmitz where you can order a slice of homemade quiche alongside a colorful assortment of delicious salads. The adjoining Bar Schmitz next door is perfect for a drink following dinner. If you’re looking for some cocktails, visit the ‘bar laboratory’ at Little Link on nearby Maastrichter Str. 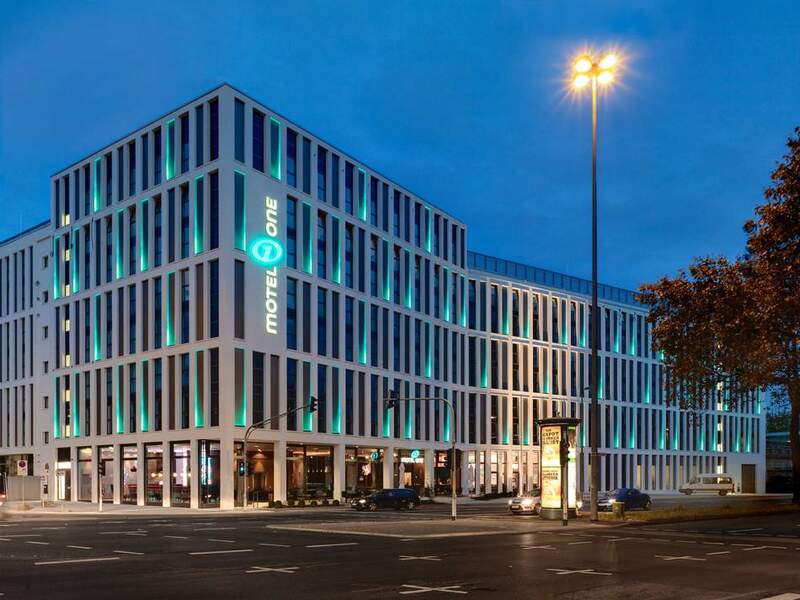 Hotel Motel One Köln Waidmarkt offers a central location with all the comforts of a luxury hotel at only a fraction of the price. 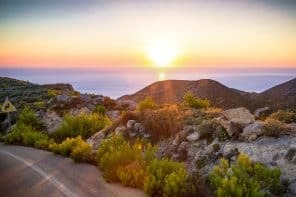 Their daily breakfasts are definitely worth the extra euros, as they’ll ensure an energetic start to your day. 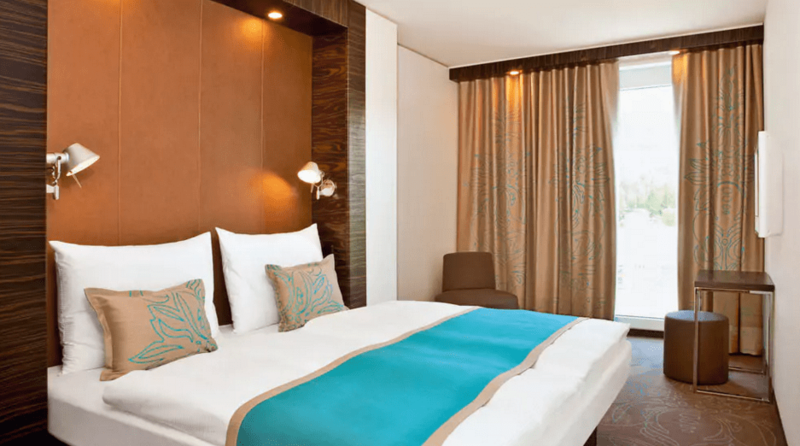 Prices start at €69 per night for a double room. 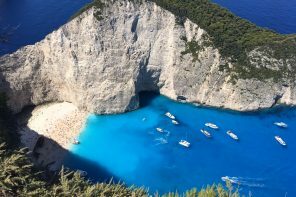 Cologne has a well established techno scene and if these sort of beats tickle your fancy then make your way to the numerous (sometimes grungy) techno clubs such as: Artheater, Heinz Gaul, Gewölbe and Odonien. 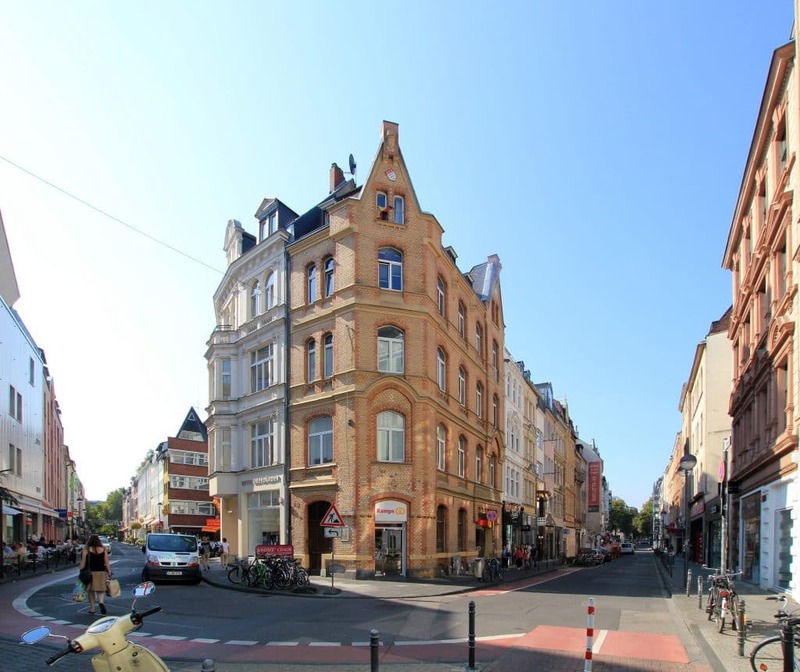 Alternatively, visit Zülpicher Straße known as Cologne’s ‘Party Mile’ and popular with students for more bars and clubs than you can handle in one night. Hi, i’m Emily. Born in Sydney, made in the world. I’m addicted to travelling and love throwing myself into exciting and sometimes delicate situations and experiences to ensure I always come out with the best stories and make the most of my adventure. I’m currently living in bustling Dusseldorf, Germany and can’t wait to find out where the world will take me next! Follow my adventure on Instagram or Snapchat.